In 1993, when Mr. Iosif Hadjiosif was the Mayor of Strovolos, the Municipal Library of Strovolos was founded by unanimous decision of the City Council, and was lodged in a location donated by the Strovolos COOP Bank in the old centre of Strovolos. The Library, when originally founded in 1993, operated at first as a study room with 4,152 books. The first books were given to the library through donations from the Ministry of Education and Culture, the church of Panagia Chryseleousa, as well as from private donors. In 1994 it became a loaning library. With the operation of the loaning department the library has contributed a great deal to the readers and has attracted a large number of readers. Since then the library has been an area of knowledge, study and cultural contribution to the citizens of Strovolos and Nicosia at large. After 21 years of operation, the library has offered, and continues to offer, services to readers. The library also organizes numerous events every year, such as book presentations in cooperation with other entities, book exhibitions, lectures on the importance of reading, educational programs, fun activities for children and so on. 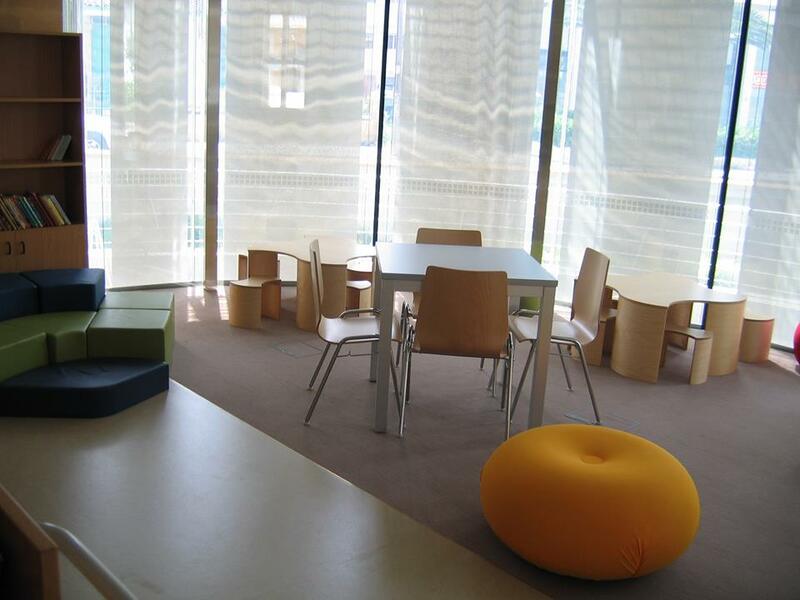 The library is divided into two sections: the Children’s/Young Adult section and the Adult section. Visitors should be quiet in all the areas of the library. Smoking, eating and drinking is not allowed in the library. The library material is organized according to the international standards of the library system and the cataloguing is done according to the Dewey decimal classification. The cataloguing is done according to the anglo-american cataloguing rules of AASR2 and the computerization of the material is done according to the “ΑΒΕΚΤ 5.6” Greek program of the National Documentation Centre. The computerization of the library was a necessity, so today the whole operation system and lending system operates using modern computer technology. 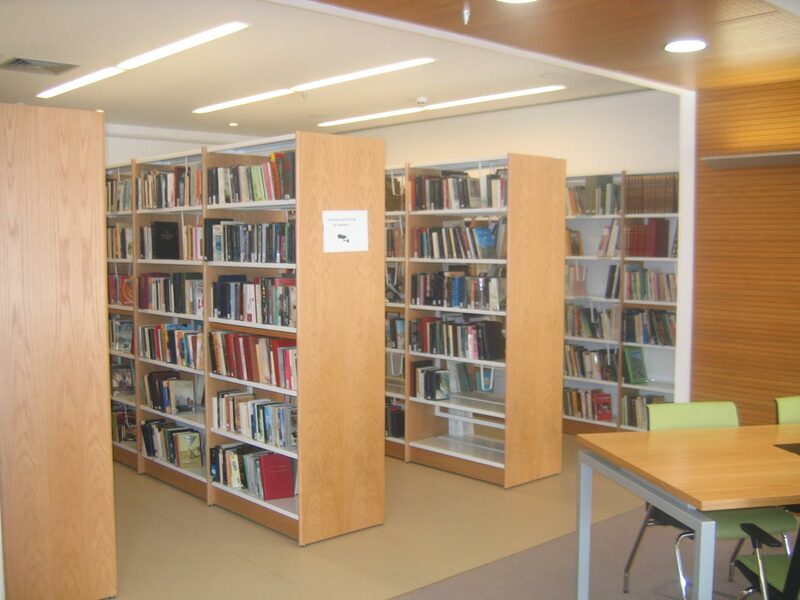 Almost all of the book collection is registered online and it can be accessed through the partnership with the University of Cyprus (http://library.ucy.ac.cy/)and the Cultural Services of the Ministry of Education and Culture of Cyprus (Collective Catalogue of Cypriot Libraries / Cyprus Library Network, www.cln.com.cy). The library today holds 28,279 books and a small number of audio-visual materials and is constantly enriched with new additions. There is also an archive of local newspapers, magazines and tapes. The library operates on a lending basis for all the material apart from informational text (encyclopedias, dictionaries), rare books, newspapers and magazines, which are only for internal lending. Anyone can become a registered member, given that they are 6 years old or over. Registration for adults is done by presenting an ID. A membership card is issued and it is valid for two years from the issue date. Every member can borrow up to three books for 21 days and all books are entitled to one renewal. For all 5,101 members there is a photocopy machine at their disposal for better service. The Municipal Library has a children’s section with small chairs and tables where children can read, draw, and play board games. “Literature mornings” were established with the founding of the library, aiming to bring children closer to books, to urge them to use the library and to meet the writers of Cypriot Children’s Literature in person. They are given the chance to learn the process of writing and publishing a book and to get knowledge and experiences from the narratives of the writers. It is a workshop of knowledge and it cultivates love for reading.This innovative program has operated for 21 years with great success, giving the opportunity to children of the fifth and sixth grade of elementary schools of the Municipality of Strovolos to visit the library. About fifty writers have contributed to the program, all of them members of the Cyprus Association of Children’s and Young Adult Books. The Strovolos Municipality Library organizes several events aiming to educate and inform the residents on issues concerning books, literature and culture in general. Such events can be presentations of new editions in collaboration with other entities, lectures on several topics, book exhibitions, and events on the occasion of the special days or holidays, such as the International Children’s Book day, Christmas and Easter. The Municipal Library has established the Reader’s Award, during the event for the Orthodox holiday, honouring the Three Holy Hierarchs, where regular readers are awarded. Up to this day, readers of all ages have been awarded. In 1996 the Municipal Library issued a scrapbook dedicated to the 39 writers who participated in the program of Literature Mornings during the first year. Soon there will be a complementary edition for the rest of the writers. A regular update for the operation and the activities of the Municipal Library is announced through the Press, the newsletter of the Municipality of Strovolos and the social media. 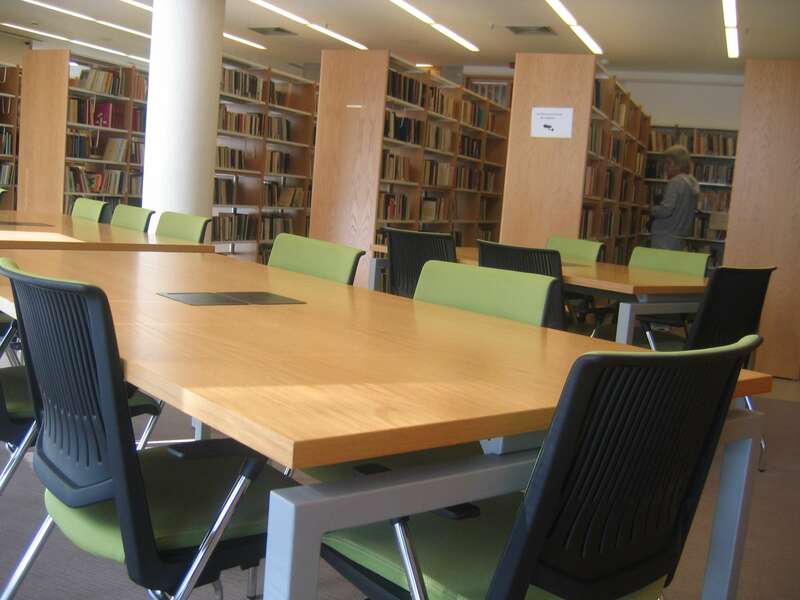 The Friends of the Strovolos Municipal Library Club was founded in 1998 with the initiative of the Municipal Library, scholars and friends of the library. The aim of the club’s founding is organizing events that will contribute to the enhancement of the library’s work, mainly seeking to educate and inform the public on subjects such as literature and poetry. You can submit your questions about library issues by filling out the following form and we will reply as soon as possible. Alternatively, you can send your message via e-mail to the address library@strovolos.org.cy.